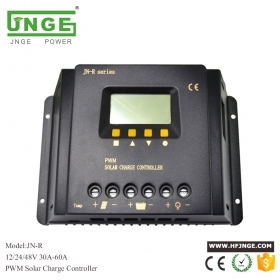 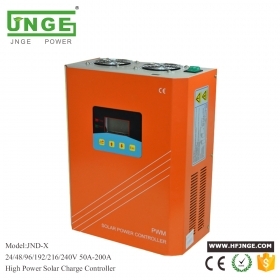 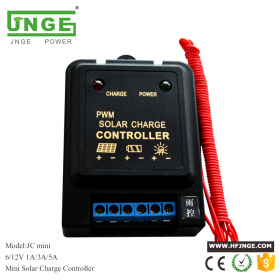 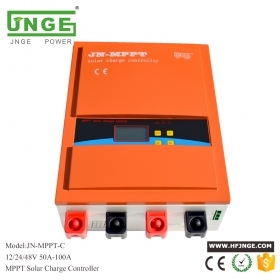 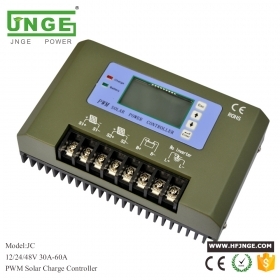 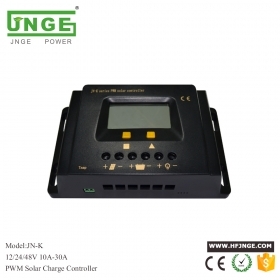 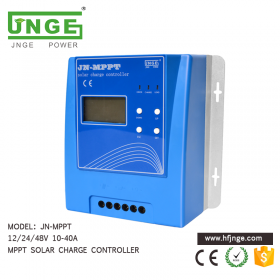 Our Solar Charge Controller have many types of intelligent solar charge and discharge controllers,they has strong stability and high service life. 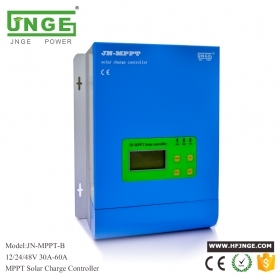 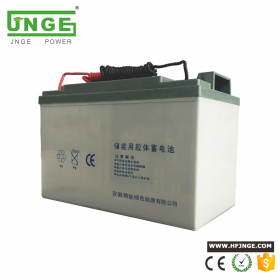 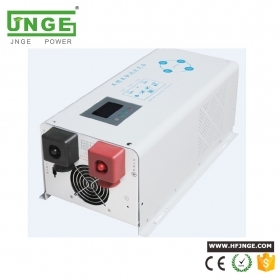 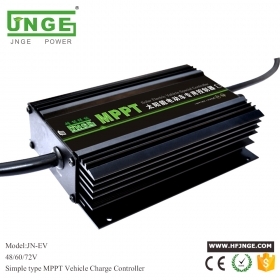 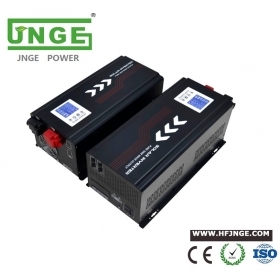 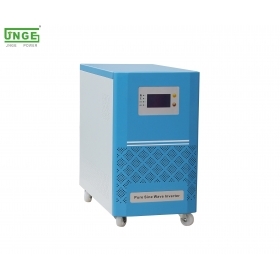 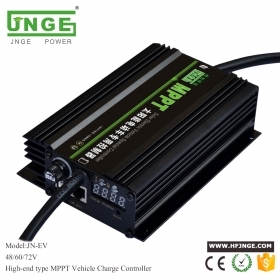 many achieved voltage automatic identification, with automatic detection battery voltage function and comprehensive protection function: overcharge, discharge, over current, short circuit, reverse polarity, etc. 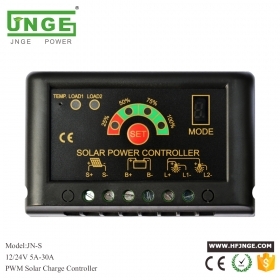 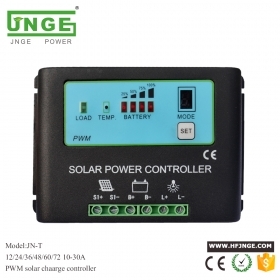 Part of Solar Controller using PWM （Pulse Width Modulation）charging mode.Also,Some new generation PV Charge Controller are turning to MPPT (Maximum power point tracking) charging mode.